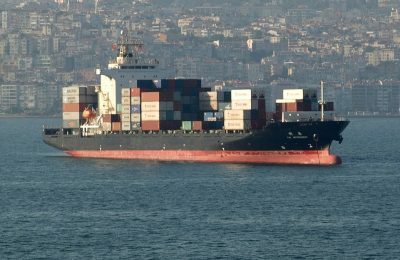 Greek shipping magnates spent over 4.47 billion dollars in second-hand vessels, accounting for 23 percent of all investments in used ships in 2017. 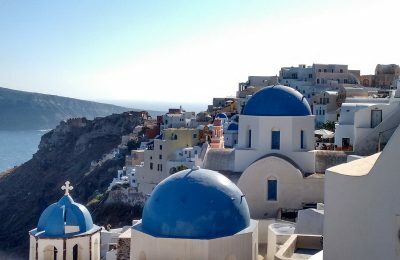 Greek hoteliers are calling on Tourism Minister Elena Kountoura to re-examine a series of revisions to a draft bill, which includes a provision on special tourism infrastructure. 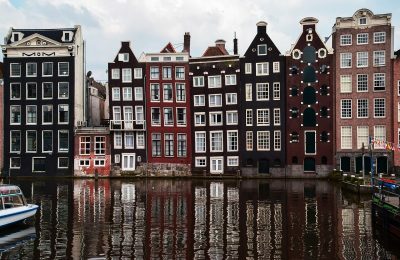 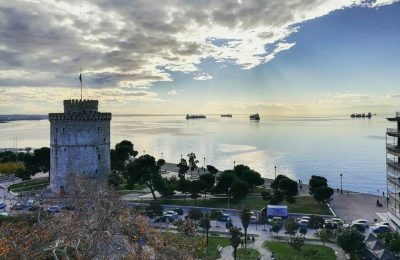 New flights connecting Thessaloniki’s Macedonia Airport - currently run by Fraport Greece - with popular destinations in Europe and Asia are expected to launch in 2018. 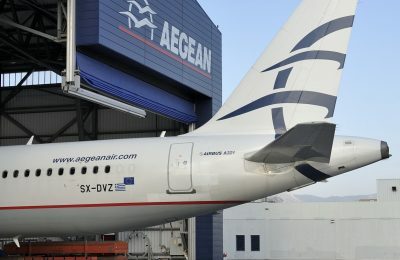 Flight cancellations have been announced by AEGEAN and Olympic Air for Monday, January 15, due to strike action announced by Greece's air traffic controllers. 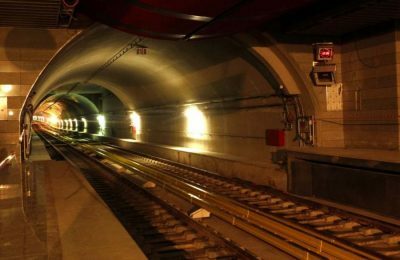 Four contractors have been shortlisted to take on one of the Greek capital’s major infrastructure works, the expansion of Athens metro Line 4. 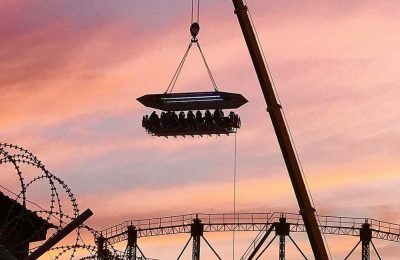 SWOT | Simple Way Of Tourism has entered into a partnership with Dinner in the Sky, an award-winning culinary proposal in the center of Athens. 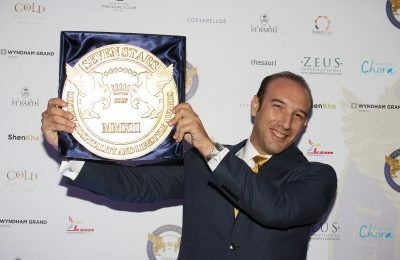 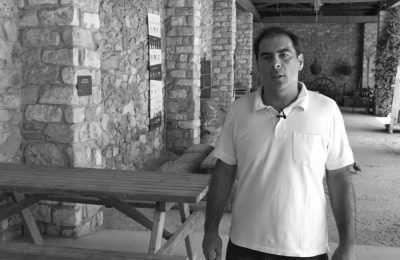 Limotours Hellas SA was recently honored for its chauffeur services with the Signum Virtutis seal of excellence at the Seven Stars Luxury Hospitality and Lifestyle Awards. 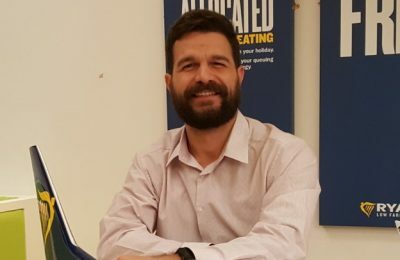 Low-cost carrier Ryanair has appointed Nikolaos Lardis as its new sales and marketing manager for Eastern Mediterranean.